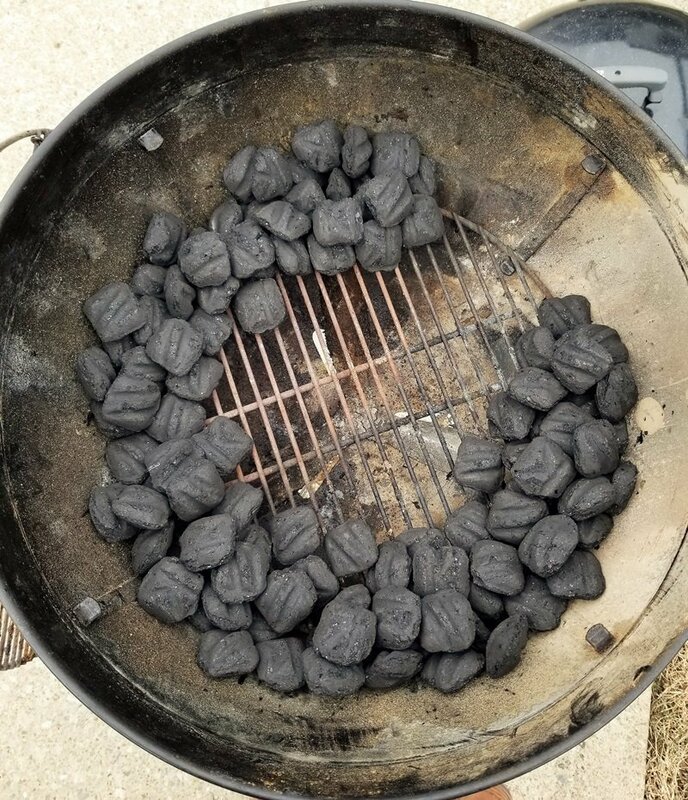 To make your charcoal burn longer use a technique we like to call “the ring of fire”. Typically you will get about an hour of good grilling time out of a pile of charcoal. You would need to add more coals to extend your cooking time. 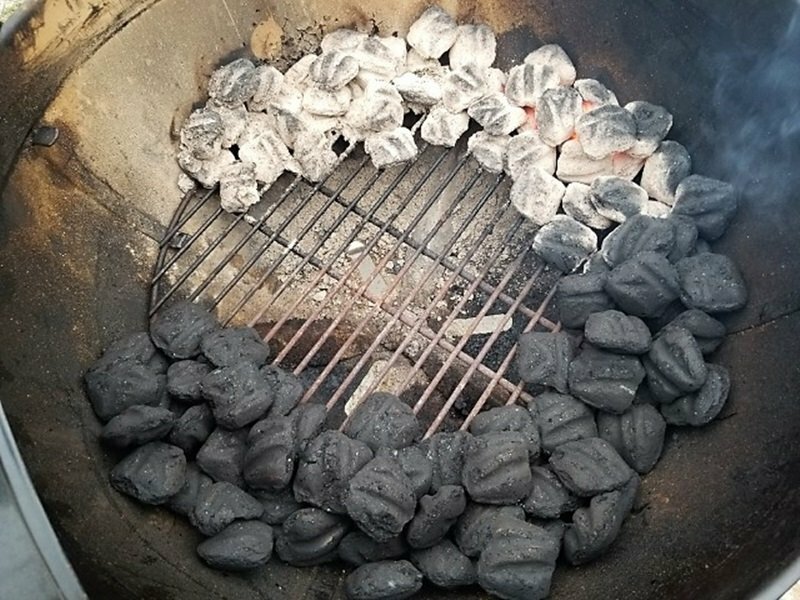 You can start with a large pile of unlit coals and add hot coals and control the heat with your dampers. Getting you several hours of low and slow cooking time. With this technique you can achieve almost 300 degree temperatures and hold them for more than 4 hours. 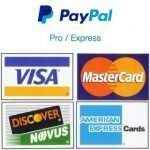 For the purpose of this article here are some specifics about the equipment we will be using. The grill is a typical 22 inch Weber kettle grill and we will be using Kingsford charcoal. It is also worth noting that this was a cool 30 degree day outside with little wind and it began to snow about half way through. Begin by pouring the charcoal into a semi-circle. Around the outer edge of our charcoal grate. Leave an 8 to 10 inch gap between the ends. Even out the coals around the grill. Leaving all of our vents wide open. Five pounds or around 100 briquettes of charcoal was used for this. The same amount a large charcoal chimney would hold. Light one end of the ring. iWe used a Royal Oak Tumbleweed fire starter (read more about them here). If you want to get up to temp quicker I would suggest a larger pile of coals on the end you are lighting. You can use half a chimney load. Just adjust your semi-circle end accordingly. The end coals lit immediately. 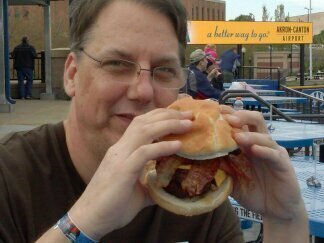 It took about an hour for our grills temperature to reach a decent 275 degree temperature. 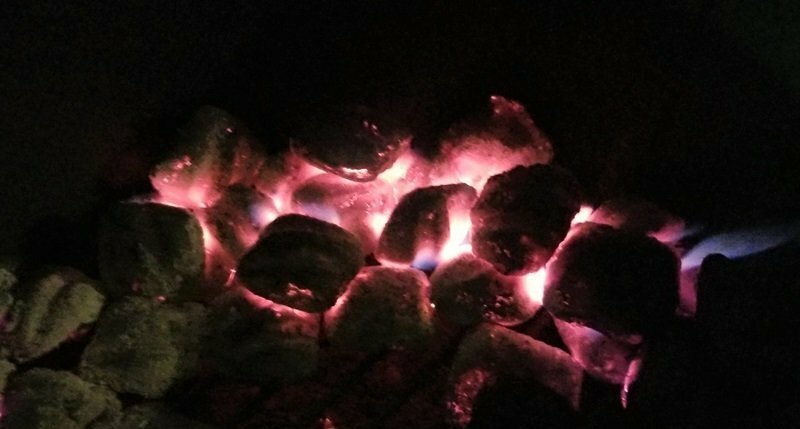 As more and more coals light the temperature will climb. Slowly and steadily for about the first 2 hours. Close the bottom vent about half-way. This will also extend your cooking time. If your looking for more heat. Complete the charcoal circle and light it in the center so both sides burn at once. Below is a chart of length of time elapsed and grill temperature. These temps were verified with our lid thermometer. Also with a laser thermometer to be accurate. At the 2 1/2 hour mark it did begin to snow. Shortly after the 5 1/2 hour mark the grill began to rapidly cool. 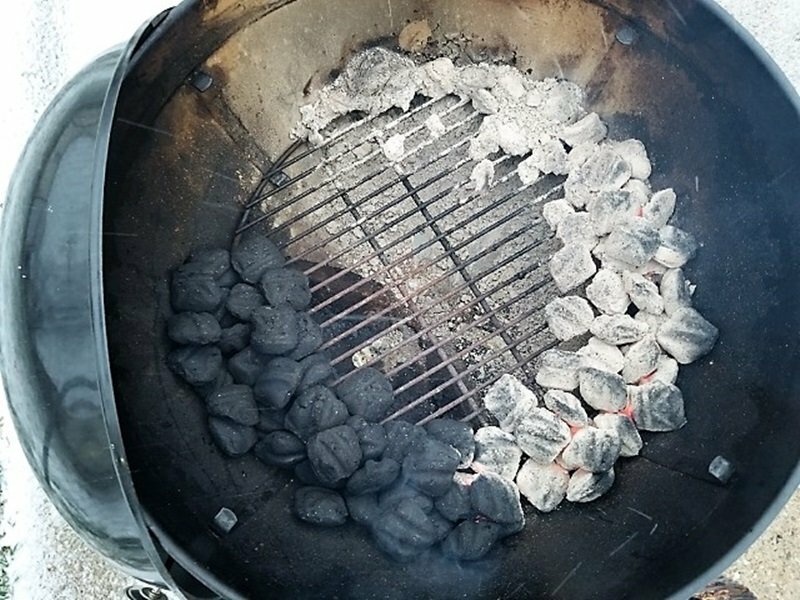 You can see making your charcoal burn longer only takes a few minutes of preparation and it will let you grill all day. Natural lump will burn hotter and result in shorter cook times. Adjust your lower vents to stay in your temperature zone. 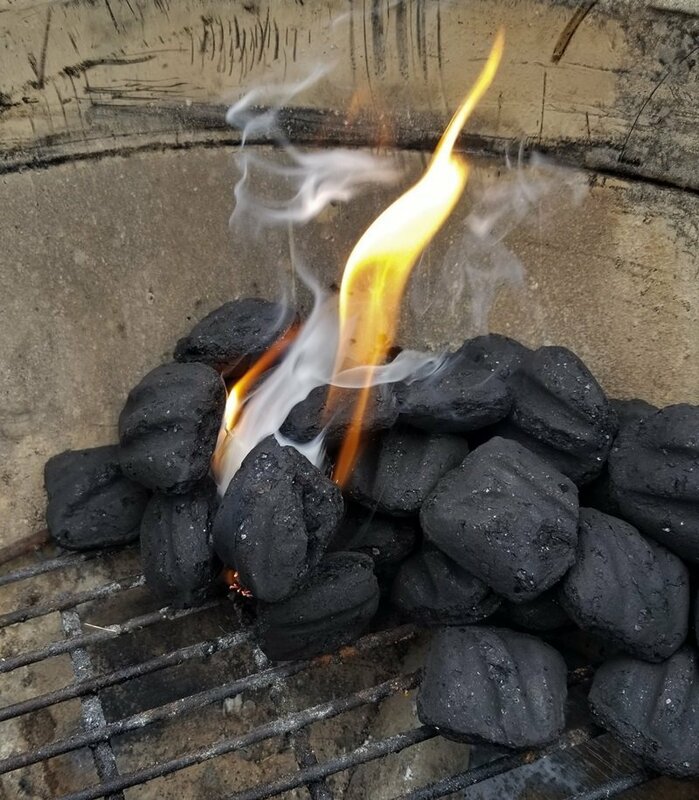 To make your charcoal burn longer use a technique we like to call "the ring of fire". 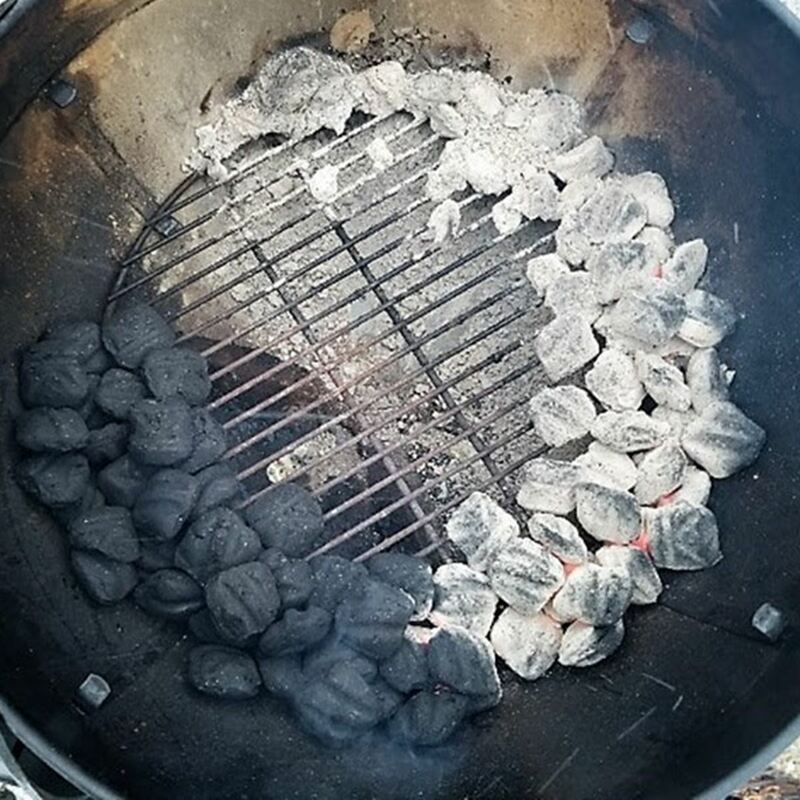 Lay a bed of charcoal around the edge of your kettle grill and light one end. The coals will burn around the grill for about 5 hours.